You love your Android smartphone and take it everywhere with you. You rely on it for everything from answering emails to listening to music and playing games while you’re waiting in line. So when it breaks, you need it fixed right and fixed fast. Whether you have dropped your Android phone in water, cracked the screen, or are having problems with the charger, bring it in to EC Wireless. Our highly trained cell phone repair specialist will repair or replace any damaged parts and make sure everything is working properly. 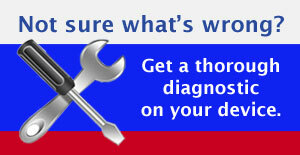 We do all our repairs in our store, which keeps the prices down and means you get your phone repaired faster. Some repairs can even be done while you wait! 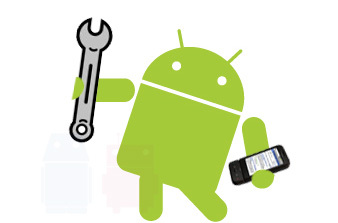 Whatever the problem is with your Android phone, we can fix it. So call or come in today and we’ll get your phone back in great working order in no time!